Native Instruments has prepared holiday gifts for all, including free Reaktor synths, different discounts and a giveaway. Blocks Wired, a new collection of three pre-patched modular synths created with Reaktor Blocks (featuring all-new modules), is free. It requires Reaktor 6 or the free Reaktor 6 Player. Reaktor 6 full version owners get nine new blocks and five new patches in the latest Blocks 1.1 update for Reaktor (update available now via the NI Service Center). Traktor users (and others as well) can get discounts off Stems tracks and other products at Beatport, Bleep, Juno, Traxsource and Whatpeoplesay (discounts vary from 20 to 40%, see details and coupon codes here). Finally, everyone is entitled to a €25 voucher valid on most downloadable products sold on their website (excluding all Komplete bundles and other exceptions) until December 31st. Finally, Native Instruments also organizes a special gear giveaway which will allow one lucky winner to get NI's Komplete Kontrol S49 keyboard, Komplete 10 Ultimate bundle and Maschine MK2. 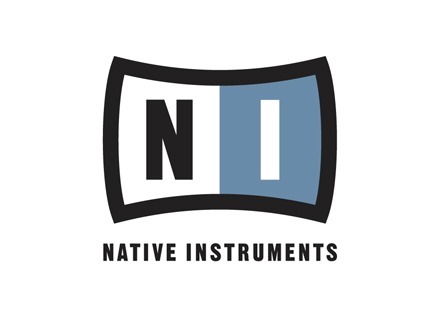 More details on all these offers are available at Native Instruments' website. NI offers Komplete Audio 6 Holiday sales special Native Instruments has launched a limited-time holiday sales special on Komplete Audio 6 at participating retailers and at the NI Online Shop. Buy Maschine and get 7 expansions for free For the end of the year, Native Instruments offers 7 free Maschine expansions to buyers of a Maschine, Maschine Studio or Maschine Mikro hardware.